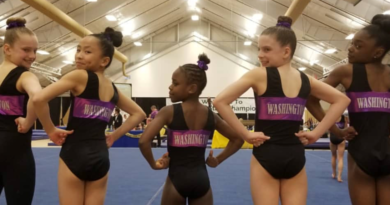 Inclement Weather Alert – Welcome To Metropolitan Gymnastics! 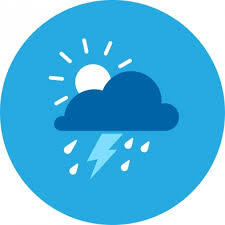 If the Kent area experiences inclement weather – strong “power-outage” winds, snow, or ice – PLEASE check our website, the Metropolitan App, and our Facebook page for updates on closures, time changes for Classes, Birthday Parties and Open Gym. We will update as soon as possible. Girls Level 3, 4, & 5 State! 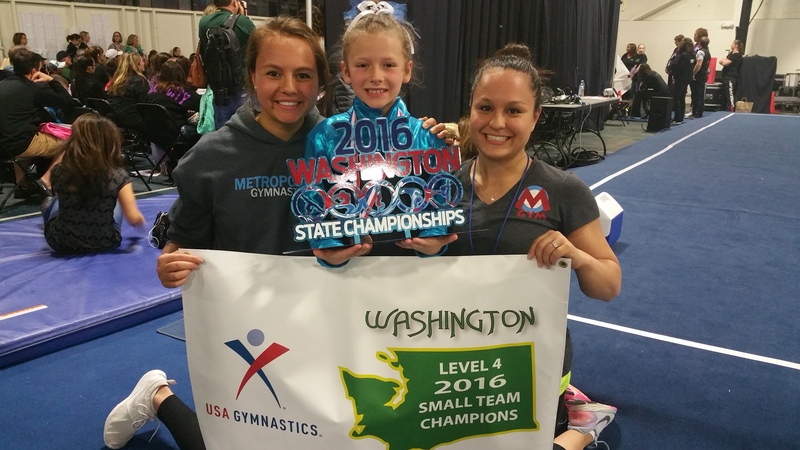 May 9, 2016 Comments Off on Girls Level 3, 4, & 5 State!